All meetings are held at the Community Center unless otheriwse stated. Trash and recycling are cpllected every Wednesday. Recyling Guidlines: ◊ Recycling Guidelines NO PLASTIC BAGS! 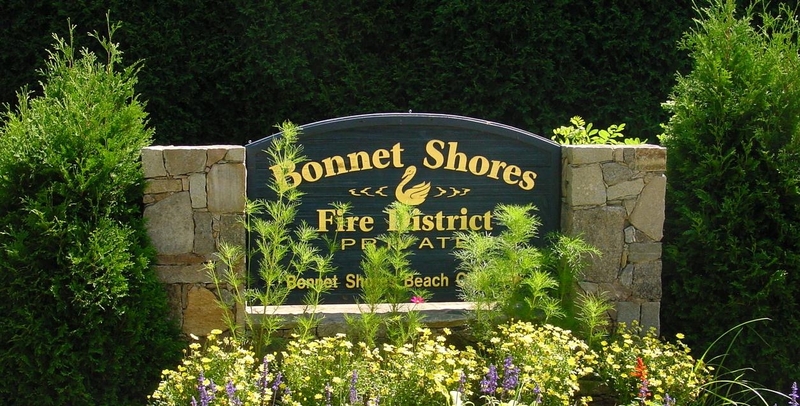 Fireworks are prohibited in Bonnet Shores and Narragansett! Narragansett requires permits for burning in yards and on beaches. R.I. Law prohibits the use of GOLF CARTS on ALL public roadways. Register with our Resident Contact Program. In the event of local flooding, the Narragansett DPW may close the Causeway until passage is deemed safe. Signage will be posted. Budget Meetings: Tenatively the week of May 20th. "Cocktails on the Beach" Always the last Wednesday of June, July and August. Please bring an hors d'oeuvre to share and your own beverage. Kelly Beach - 6:00pm. All are invited!